A network of companies, research centres and educational institutions contributing to the social and economic development of the entire Trentino production system. Within Polo Meccatronica, players from the world of production, training, and research can dialogue and collaborate, driving forward mechatronic engineering that combines IT, electronics, mechanics, hydraulics, pneumatics, and sensors. 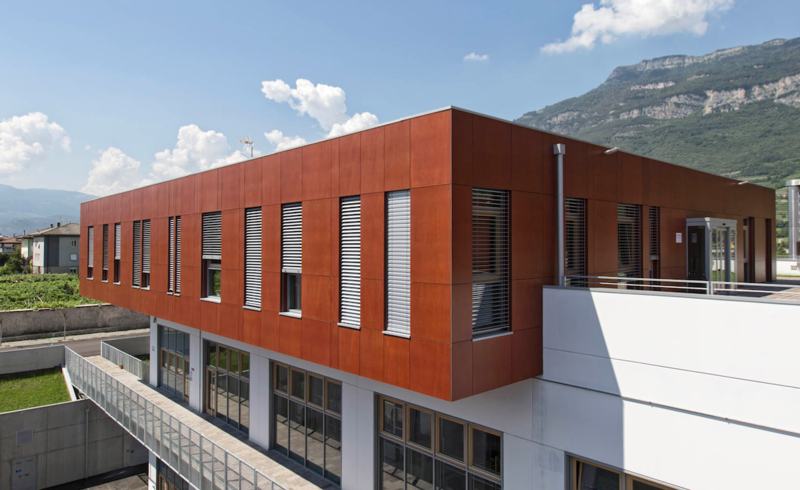 The cohabitation of start-ups, colleges, university departments, research centres, and industrial accelerators, supported by high value-added services offered by Trentino Sviluppo, creates ideal conditions for the testing and the production of innovative processes and products. Polo Meccatronica is the latest development which reflects Trentino’s natural inclination towards mechanics and mechatronics. Indeed, this is the sector that employs the highest number of employees in the Trentino manufacturing industry (almost 10,000), counting about 800 active companies and providing an important contribution to the region’s export. Working in a hub, companies, research centres and educational institutions develop their respective roles and together fulfil the need for local innovation.